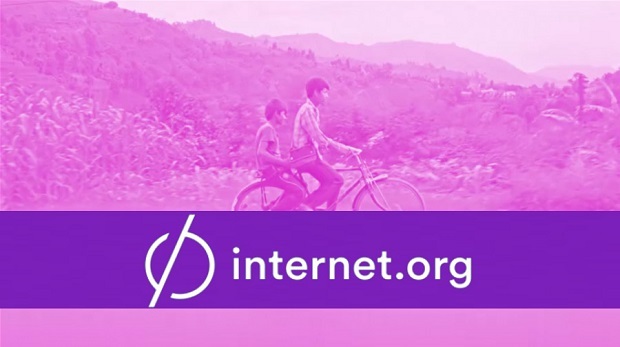 Facebook’s free internet initiative Internet.org has been officially launched in Indonesia, despite coming under criticism for threatening ‘net neutrality’ in India earlier this month. Indonesia has a population of 250 million, but only approximately 72 million have internet access. The launch came as the initiative faces flak in India amid a raging debate on net neutrality in the country. The programme is being criticized for providing free internet access to only its partners, while blocking websites and apps that do not sign up for the initiative. The move marks the programme’s second largest launch in Asia till date, after India. Earlier this month, a group of Indian technology and internet companies pulled out of the Internet.org initiative, claiming it threatened the principle of “net neutrality”. Net Neutrality is defined as the principle that all websites and apps should be equally accessible. ritics have accused so-called zero-rating deals like Internet.org of violating net neutrality principles, because it involves special treatment for some online traffic. However, Facebook boss Mark Zuckerberg defended Internet.org’s aims. The service aims to extend internet services to the developing world by offering a selection of apps and websites free to consumers. Participating publishers pay the data costs charged by telecoms firms. But many companies fear this distorts the market and makes it harder for small companies to get their products seen by the public. Currently, Indian visitors to Internet.org can access nearly 40 stripped-down services, including job, healthcare, news and education sites.